The basic cut and color is not so basic at Trenz By Carol, stop in or set up an appointment to get a consultation. We can get you looking good and feeling great. 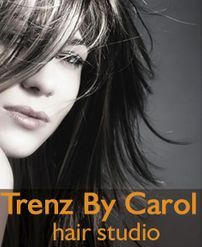 Whether its highlights or hot pink, Trenz By Carol gives you the best all over color. Men get shaggy. So, get your man over to Trenz By Carol today to get him looking right. We got him covered for all the latest styles and trends.  We are a Brazilian Blowout Certified Salon and we make you look awesome in the process. Friendly, professional salon services available. Call 414-708-2344 today to set an appointment or for additional information.